Lock screen notifications can sometimes be overwhelming and difficult to manage, especially in the morning when I receive a massive influx of emails, texts, reminders, and social media alerts. At some point it's not even worth scrolling through all of them on your lock screen when you can get a better grasp of everything by just checking out the Notification Center instead. 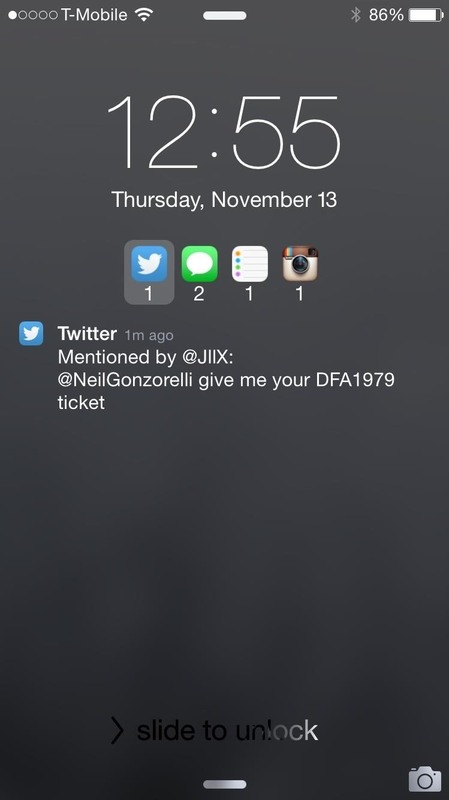 Fortunately, today I'll be showing you a cool jailbreak tweak that'll compartmentalize and help you prioritize lock screen notifications on your iOS device. Just make sure that your iPad or iPhone is jailbroken before proceeding. 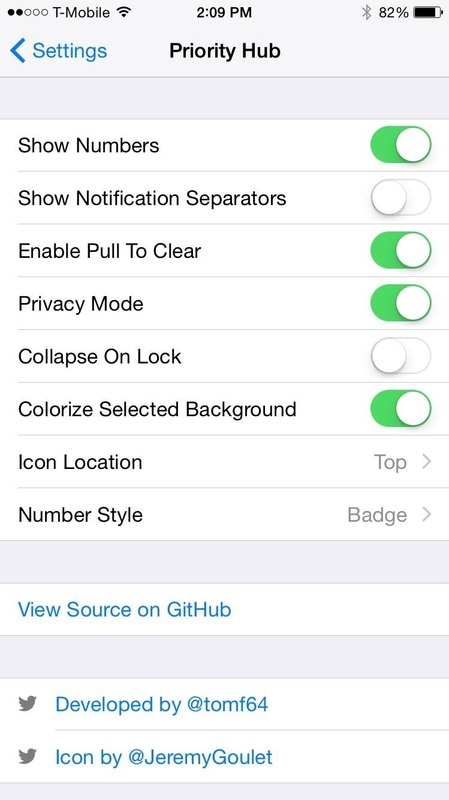 Head into Cydia to search for and install Priority Hub, a free tweak from developer Thomas Finch that places app icons on your lock screen when you receive alerts, allowing you to tap to expand them, which shows all the notifications associated with that app. This tweak works for both jailbroken iOS 7 and iOS 8 devices. 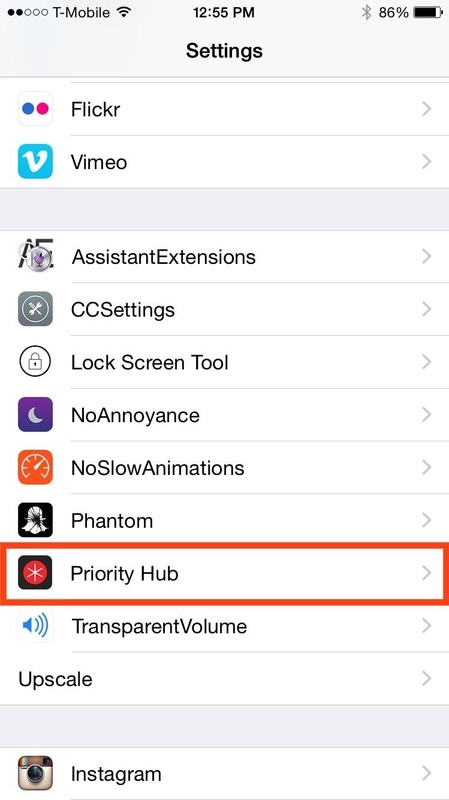 Under your device's Settings app, scroll all of the way down until you locate Priority Hub. Tap on it to enter its preferences, where you can adjust certain features of the tweak. The "Pull To Clear" option allows you to pull down to dismiss your notifications. "Privacy Mode" is supposed to prevent notifications from displaying immediately after they come in, but I wasn't been able to get this working. 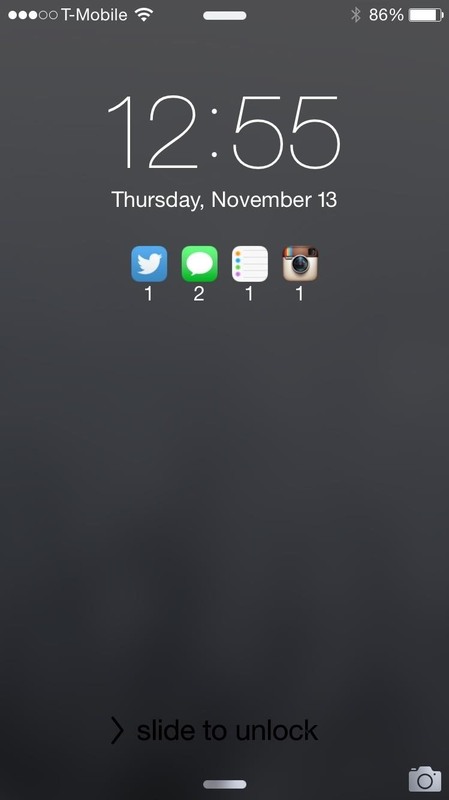 "Show Numbers" will show you how many notifications you have for each app. As you can see above, there are many other options. Feel free to play around with them to get your lock screen notifications how you want them. From here on out, your notifications will collapse into their respected app icons where you can then expand them as you please. No more jumbled mess on your lock screen! As you can see, there's much less clutter and more organization. Let us know what you think of the tweak in the comment section below, and make sure to follow us over on Facebook and Twitter for more cool hacks like this one.